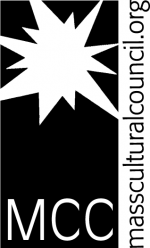 SCCC is a 501(c)(3) non-profit organization. We fund our operations through sponsor donations, advertising sales, and ticket sales. Medeiros Auto Body & Sales, Inc.
Dr. William O’Connor Jr., M.D. Salt Marsh Realty Group, Inc.